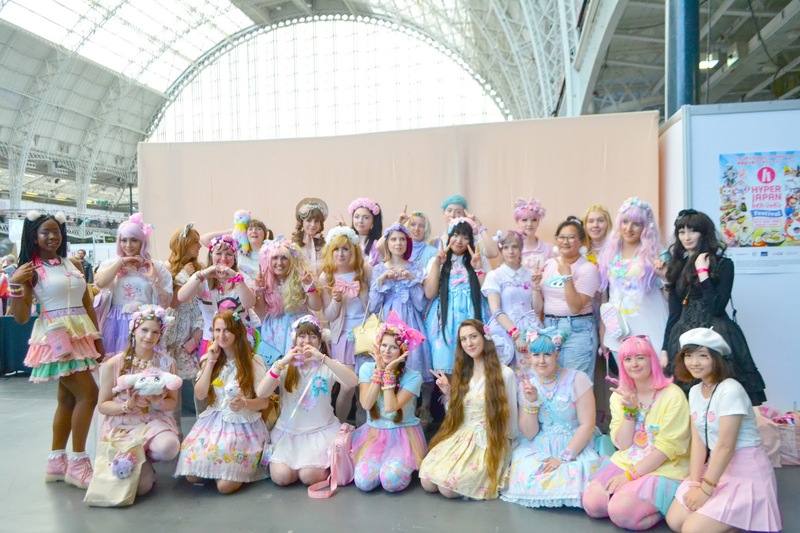 Mintyfrills: Video: Hyper Japan 2016 London J-Fashion!! I will be posting some more photos from the convention soon! 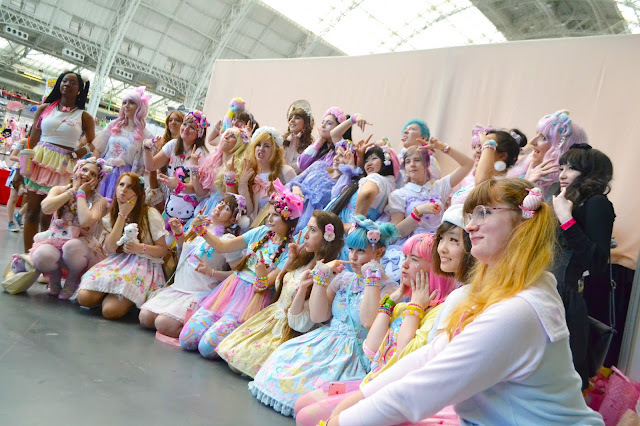 And also make videos from the fashion shows at the convention, so check back again soon.